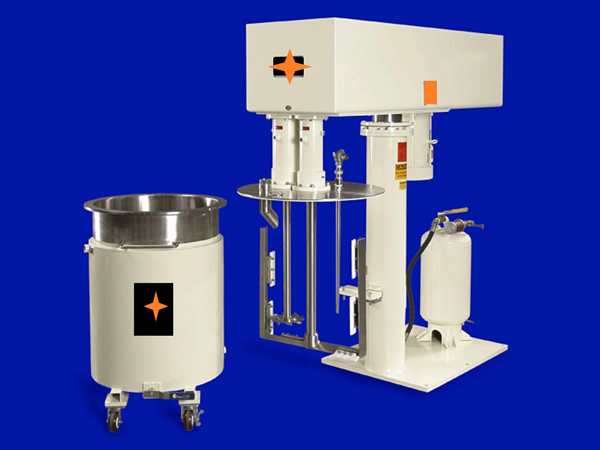 Detroit Process Machinery buys and sells dispersers, dispersion mixers, and dissolvers. 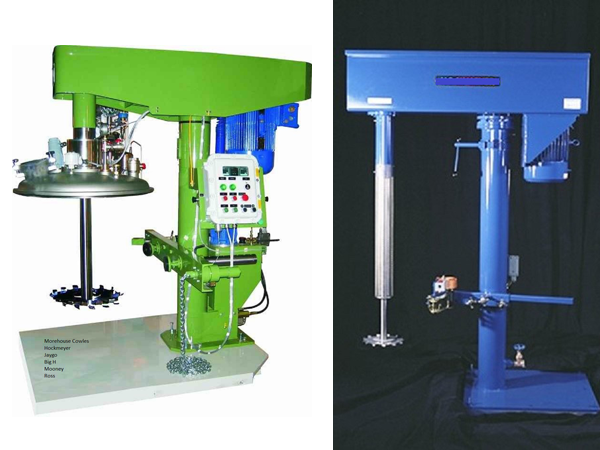 This machines use a vertical shaft which is descended into a tank or mixing vessel. 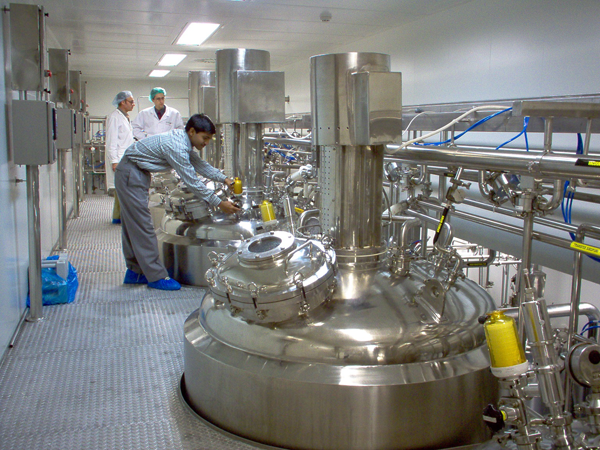 Applications include high speed and low speed dispersal of powders into liquid, dissolving of different liquid materials, and suspension of material in a liquid. 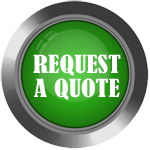 We buy and sell used machines from Cowles, Morehouse Cowles, Jaygo, Hockmeyer, Myers, Ross, Bowers, Shar, Schold, Silverson etc.